Have you noticed, while you're working to make Christmas special, it's easy to miss the real miracle that happened at the manger? There's a line in the song Joy To The World that says: "Let every heart prepare Him room." 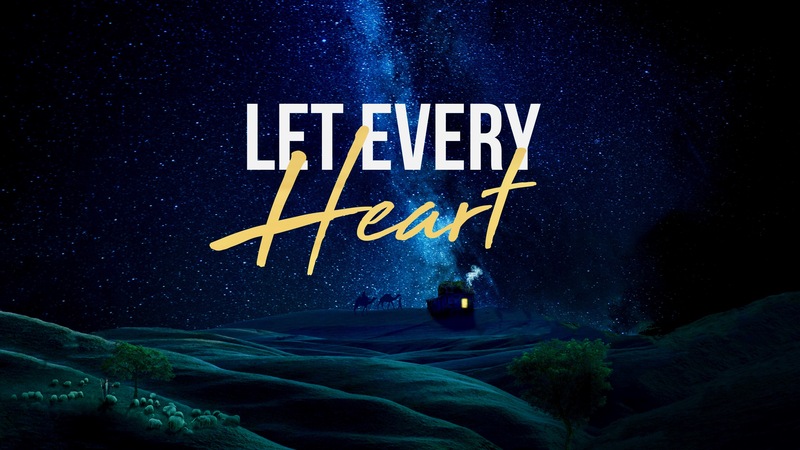 This series is designed to help you to experience the joy, peace, hope, light, and love of Jesus this Christmas.